BAFTA Awards Nomination for Shadow Of Mordor! 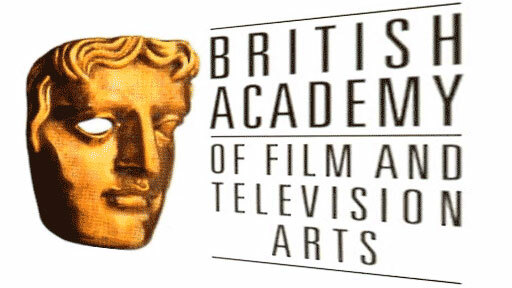 I am deeply humbled and honored to have my work on Middle Earth: Shadow Of Mordor nominated for a BAFTA! This is the second time in two years I have been so honored and I am deeply grateful to the British Academy of Film and Television Arts for this extraordinary recognition. This entry was posted in Awards, Video Games and tagged Awards, BAFTA, video Games on February 10, 2015 by Garry.